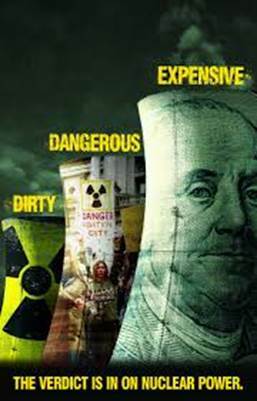 Like global warming, vaccines and now Islamic terrorism and immigration, there is no real discussion, no real science being sported in the news so the public is left completely in the dark about radiation exposures. The people with the real power in this world insist that we will always see and define the situation as safe, no need to worry or do anything like drink lots of iodine, sodium bicarbonate, magnesium and start off each day drinking a glass of ultra-pure edible clay. Edible clay is one of the most basic detoxification substances. It helps make sure absorbed radioactive particles pass through instead of into us. 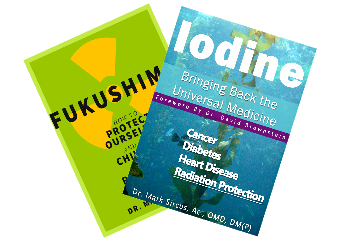 When was the last time you remember your doctor telling you to take magnesium or any of these other substances, or even sulfur to reduce the risk that our exposure to increasing levels of radiation do not lead to cancer. 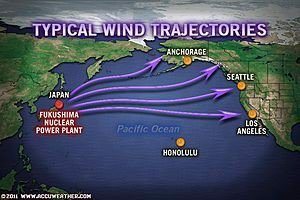 It was reported by Andy Gunderson during the first year of the Fukushima meltdown that people on the west coast of the United States and Canada, Hawaii and Alaska were bearing some of the worst of the radiation and people then, and now, are not taking evasive action. Gunderson said in an exclusive interview with Chris Martenson that, “I am in touch with some scientists now who have been monitoring the air on the West Coast and in Seattle for instance, in April of 2011, the average person in Seattle breathed in 5-10 hot particles a day, depending on how active they are.” This means even if Fukushima disappeared today we should already be treating ourselves and our children for exposure. The main point this book is to tell the story about what is really going on and to teach parents what evasive medical actions they can take to protect their children as much as possible.